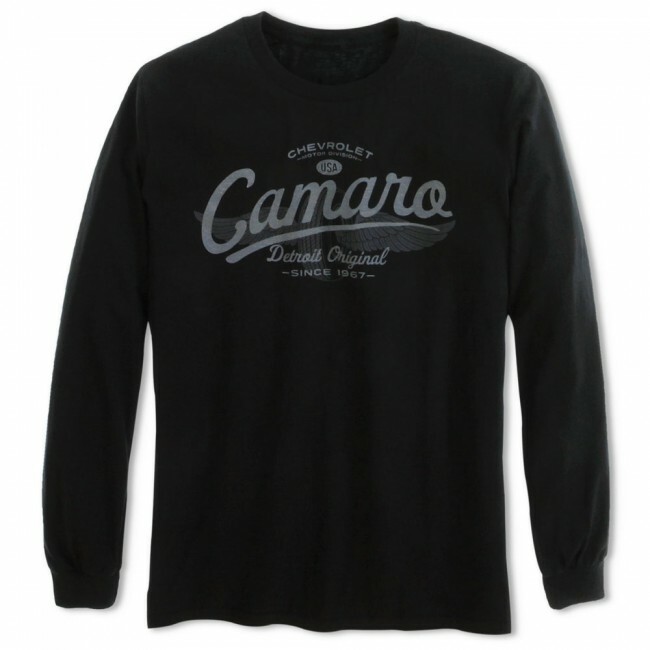 Detroit is the birthplace of the Chevrolet Camaro, and this tee celebrates the legacy that began in 1967. 100% cotton. Imported.